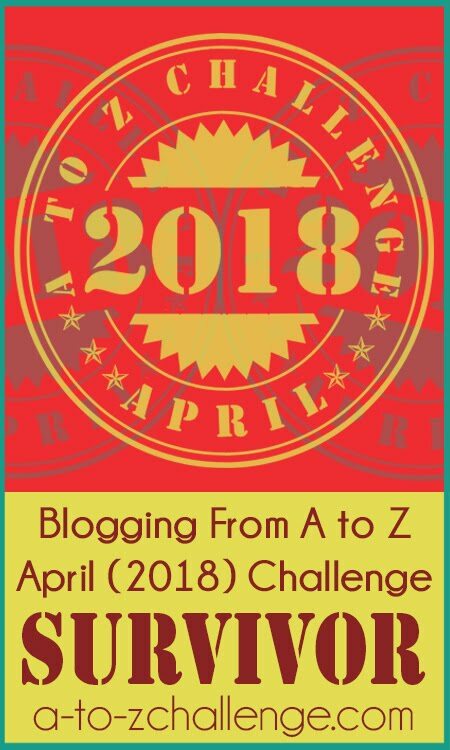 Blogging from A to Z April Challenge: Call for More Guest Posters! Greetings fellow A-Zers! 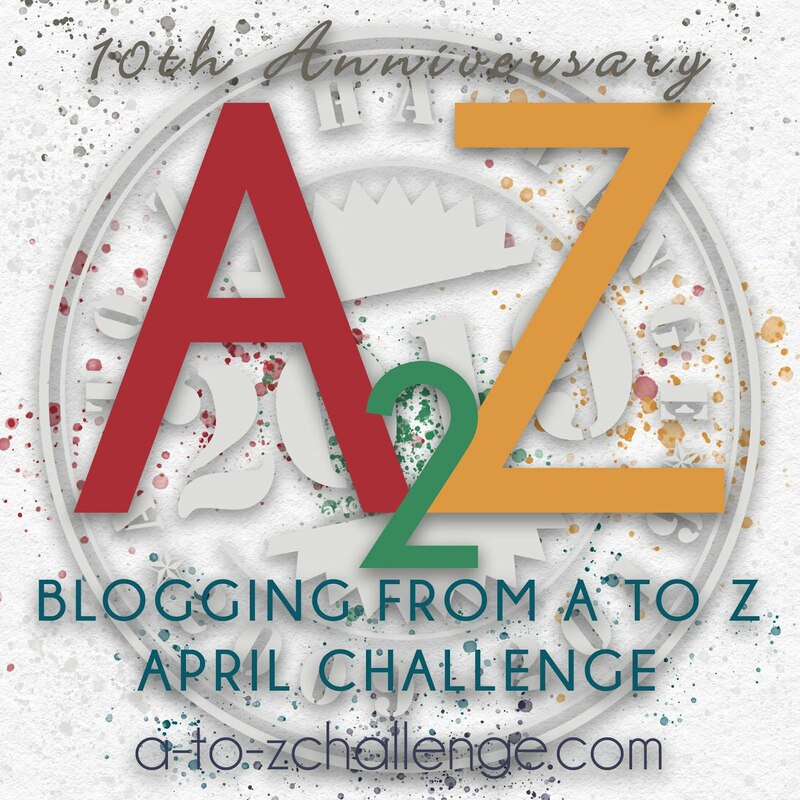 I'm just dropping in to remind you that you are welcome to guest post here at the A-Z blog! It can be a post about any topic that would be of interest to your fellow alphabet friends, or if you're feeling shy, I've written a questionnaire that you could answer as your post. 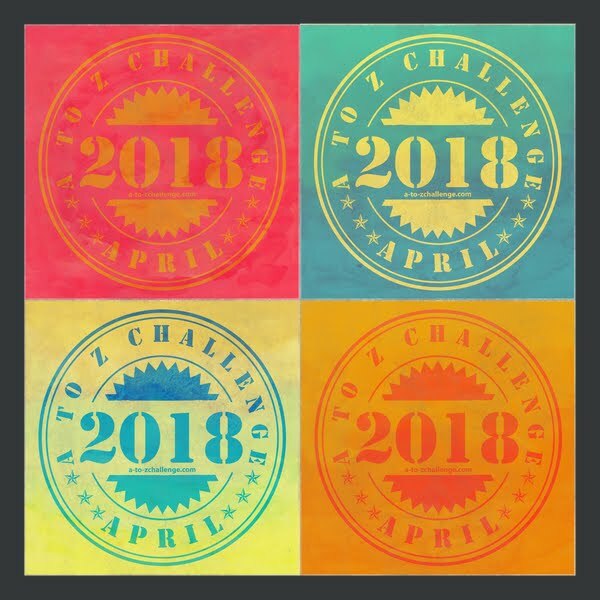 Last year, as we were gearing up for the challenge, each of the co-hosts answered a set of questions so that all of you could get to know us better. This idea is similar, but the questions are a bit different. It's in the vein of Alex's every other Wednesday featuring a participant. However, he interviews them each personally, and this would be something you do on your own. Guest post go up on Mondays and Tuesdays since we have regular features the other days of the week. If you're interested, please email me (Tina) at tndowney (at) gmail (dot) com. The info@ email address is about to just bounce everything directly to me anyway as we make the transition to the 2013 info@ address. I'd like to guest post. I'll shoot you an email. I would like to think that some idea will come to me before the end of 2012! Great opportunity. 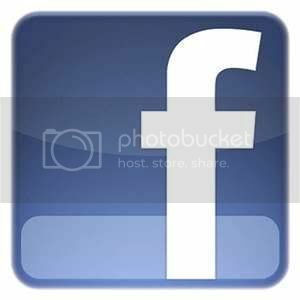 I am now your newest follower, and invite you to follow me as well. Thanks. I have thought about it but feel it would just not work. I am not a popular blog. . . . . . . . . 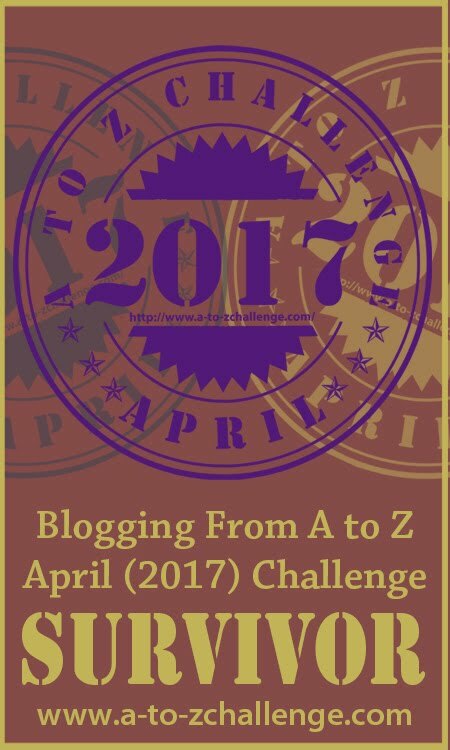 I've been intending to guest post since A-Z finished but hadn't gotten to it. You've now pushed me to the edge...I'll send you a post tonight! 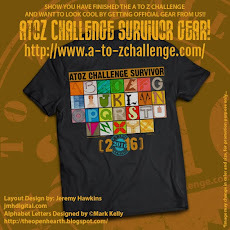 As the first person to sign up on the first A to Z challenge I indeed have an interesting story to tell. Ps my old blog was welcome to my world of poetry but have now started a new one in the past 2 weeks. It's been fun emailing with you wonderful folks today! Thanks for taking the leap, and on behalf of the entire A-Z team, we look forward to your posts. Keep in touch! Tina, great call to action. Ask and you will receive. It looks like you stirred things up. Thanks! Rob, whether you think you have a popular blog or not, you probably still have an interesting story to tell so I encourage you to tell it. You may find some others who don't know about your site yet and who will appreciate what you do. Thanks for the reminder, I'd forgotten about this opportunity. Now to start idly thinking about a theme for next year! Also I slacked off a lot with the blogging in September, so this might help get me back into it! I'll mail you right now. Oh joy. I love guest posting! I think it'd be fun to master something like 26 blogs in a month, but I don't think I could do it. Good luck to everyone! I'll be reading and tweeting. Or was it I was going to go and have a think or an ice cream. Yes I will go and think I'm an ice cream . . . . I think I'm an ice cream WHAT? that cant be right. I will then email the thought, not the ice cream. I'd love to do this it'd be interesting to see how I'd work in my weight loss blog with letters of the alphabet themes. Great job with the call, Tina! With the triberr retweets, your message has reached loads of folks-- and I'm sure you'll be flooded with responses soon! Thanks to all of you! I think I've made contact with everyone, but if you haven't heard from me, please email me again. It was quite the flood of email (not everyone who emailed left a comment...) so give me some time and I WILL get back to you.